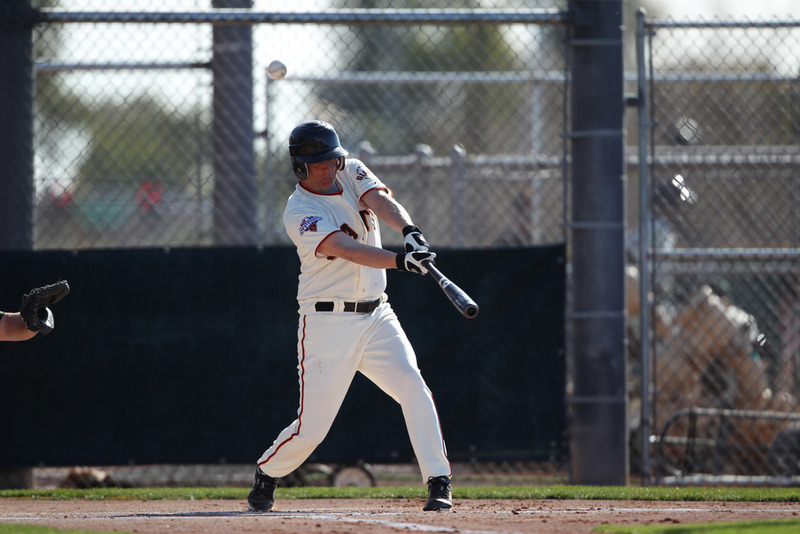 Read about my experience attending the 2013 Giants Fantasy Camp. Keep in mind, throughout, that I never played the game before attending the camp. That added a unique dimension! Day 5; Celebration, Kudos and Disaster!